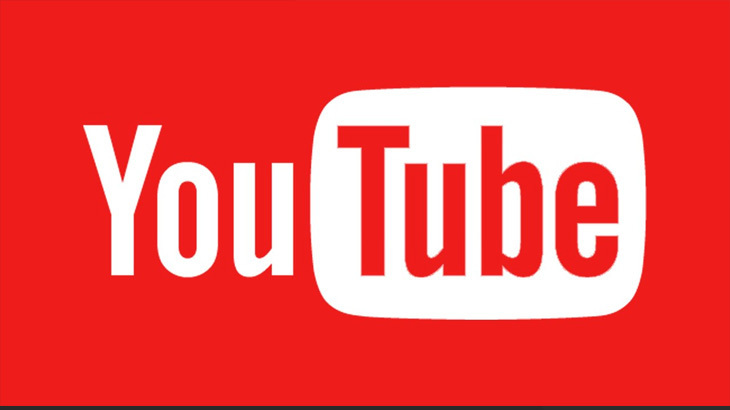 Proofpoint recently confirmed they found tutorials on the popular video streaming site, YouTube. The tutorials show how to set up phishing kits and start the scamming process. These videos have been hosted on YouTube for months. This is concerning because apparently YouTube does not have a monitoring system in place to moderate their videos. Therefore, cyber criminals are able to exploit the platform as their salesroom for parties interested in executing a scam. Also, it was found that within the comments section of these videos, were live links to phishing templates and kits. So to be clear, they will give you the link to download the template and kit, show you how to set it up, AND show you how to begin execution of the scam. Alarming! As stated, these videos have been up for months. Therefore, it is not expected there will be higher increase than normal in phishing attacks in the near future. However, that being said, this is the time when phishing attacks do increase. To avoid falling victim, be extra cautious about what you click on. Also, be sure your security solution is scanning as usual, and is up to date. I hardly EVER go on youtube anymore. Spam is running wild.